It’s strange how a region in the world can seem to craft a sound that’s forever associated with the area, like say New Zealand and Flying Nun. As of late, Melbourne’s been churning out casually infectious guitar pop ditties like nobody’s business…and I obviously put Ocean Party high upon the list of purveyors of that sound. 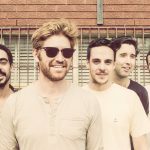 But, just behind them, in a slightly less prolific manner is Rolling Blackout Coastal Fever, who’ve just announced the release of their debut LP for Sub Pop. This song is definitely going to get stuck in your head, especially that damn chorus. Admittedly, I’m a sucker for this region and this sound, so of course I’ll be picking up Hope Downs when its released on June 15th. 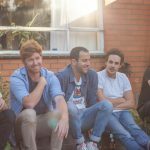 Rolling Blackouts Coastal Fever are steadily becoming one of my favorite bands, so it’s only natural that I share with you their new video for “Sick Bug” off their recently releasedFrench PressEP. I love the way this track rambles along quickly with the endless guitar riffs and the vibrant vocals. Much like the rest of the songs from RBCF, it’s a solid jam that you should turn up loud to get through the rest of your Friday. Clearly we’re enamored with the playful sounds of Rolling Blackouts Coastal Fever (I even wrote about them HERE for SXSW). 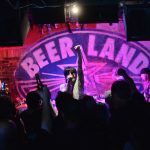 They definitely have an Australian sound, and it’s super apparent here…filled with that breathy vocal and guitars that ring circles in your head. Personally, I love how the band has this attitude of indifference, yet they survive by offering up an inherent joyousness; it’s even evident in the celebratory attitude of the accompanying video. 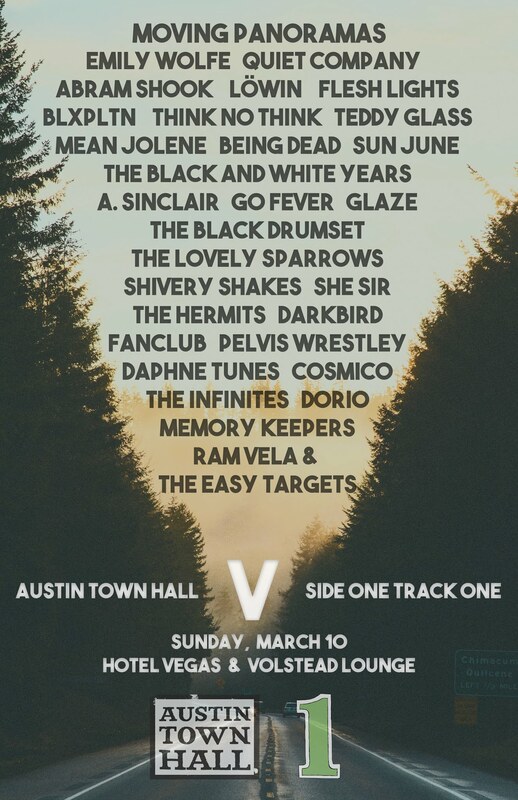 These guys are one of the highlights of my upcoming SXSW plans, and if you won’t be here, that’s okay because you can grab The French Press EP on March 10th via Sub Pop. More From Rolling Blackouts C.F. So maybe I’m a day late and a dollar short on sharing this new track from longtime ATH faves, Rolling Blackouts Coastal Fever, but it’s a right jam, so I had to. These Australian gentlemen, if you’ve somehow managed to miss out on the plethora of great songs that they’ve been tossing your way, have signed to Sub Pop and will be putting out an EP later in the spring. They’ve just released the title track from that release, called “French Press,” and it shows the band really tearing up the jangly rock scene; they remind me of a tightly-wound Real Estate. Crisp electric guitar riffs frolic through the whole tune while the vocals are tight and quick lipped. 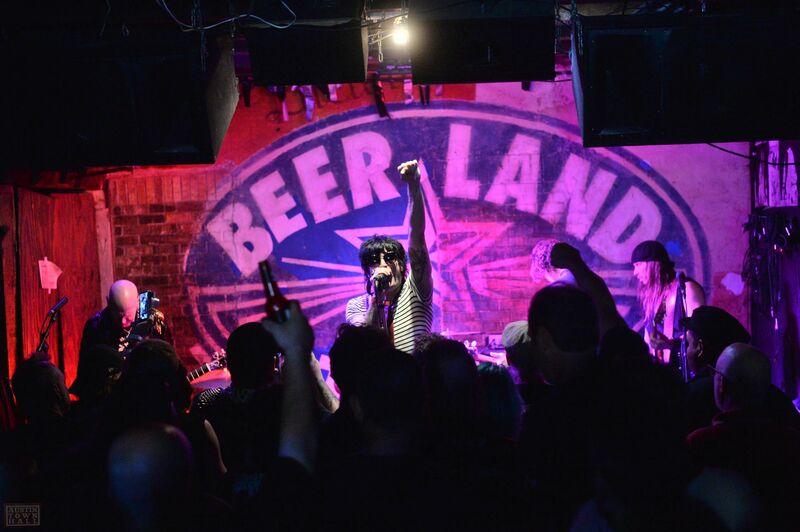 These folks are doing indie rock right, and it’s time for you to dive in headfirst. Take a listen below and don’t forget about their French Press EP, which is due out March 10th via Sub Pop. Pick it up here. Melbourne’s Rolling Blackouts Coastal Fever have made my short list for acts to watch in 2017 after each single they’ve dropped up to this point has been another pop masterpiece. “Julie’s Place,” is no exception, and the video below will let you take a listen to the track while watching a slice of life at high speed. The track has got infectious guitars that ferociously tear through the track at high speeds, and the vocals are a mellow compliment to the instrumentation. Take a listen and look out for their Sub Pop debut EP, which will be out sometime this spring. Man, I love it when we’re right. Not to be those snobs, but when a band that we’ve been digging from the start catches a break and signs to a label as big as Sub Pop, it feels right that the band is gaining proper recognition. 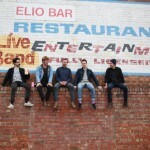 Such is the case with Melbourne’sRolling Blackouts Coastal Fever, who have just signed to Sub Pop and released another single to add to their myriad of hits. This new single, “Julie’s Place,” comes from their forthcoming EP which is due out next spring, and while it has some polish to it the mix, it still retains that 70s pop vibe that we first fell for. Be sure to turn this one up loud and rejoice with the band. Man, is this record out yet? 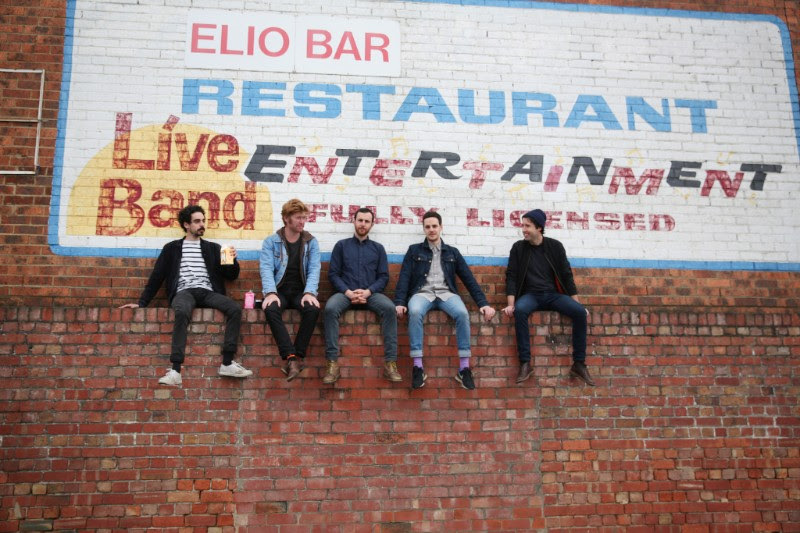 If you hadn’t notice, we’ve been clamoring for Rolling Blackouts Coastal Fever with every single they unleash from their forthcoming mini-album. I feel like this tune offers a glimpse at more dynamism in their songwriting, shining things off for a bit of Springsteen or Vile feel to it. I will say there’s definitely polish on this one, presented differently than their other tunes, so I hope it makes for an encouraging final listen when Talk Tight finally hits…you know, a little of this, a little of that; it’ll be available on March 25th.